Audi will debut a second incarnation of its Sport quattro concept which is fitted with laser light technology as part of the headlights. The Audi Sport quattro laserlight is designed to showcase the future of Audi lighting technology. 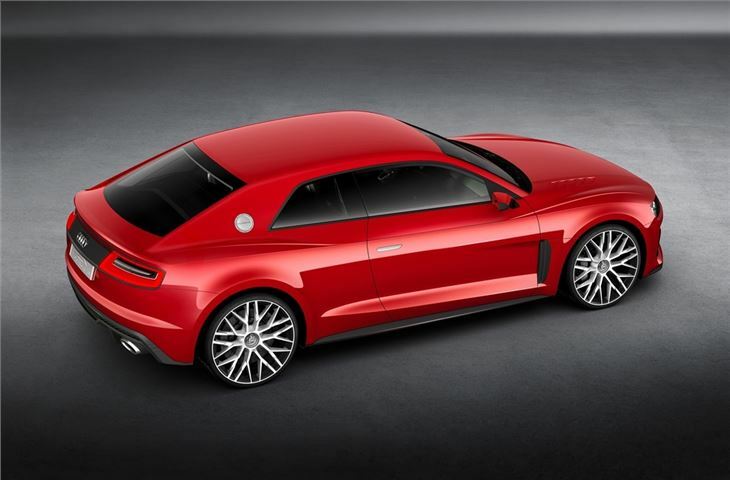 But rather than a motor show, Audi has chosen to unveil it as the Consumer Electronics Show taking place in Las Vegas. 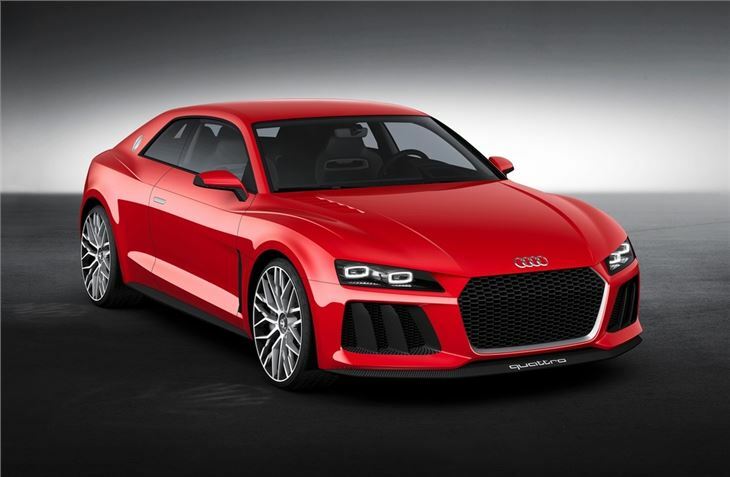 We've already seen the Audi Sport quattro concept - it was unveiled at the Frankfurt Motor Show last year. This second version combines matrix LED and laser light technology. There are two elements within the headlights – the outer one generates the low beam light using LEDs while the inner element produces laser light for the high-beam. Audi says the laser high-beam has around twice the range of LED high beam lights and three times the luminosity. The technology will be used on the R18 e-tron LMS race car this season. Aside from the new lights, the Sport quattro remains the same in terms of design with a lightweight construction. The roof, bonnet and hatch are made of reinforced carbon fibre while the doors and wings are aluminium. While the original was a striking yellow, the laserlight version is finished in Plasma Red and has a new interior design in dark grey. Power has been increased from the original concept and the plug-in hybrid system now has 700PS with maximum torque of 800Nm giving a top speed of 190mph and a 0-62mph time of just 3.7 seconds. The engine is a 4.0-litre biturbo V8 which drives through a modified eight-speed tiptronic gearbox. It also has a sport differential on the rear axle. Yet despite the power and performance, the Sport quattro returns 113mpg according to the official figures with CO2 of just 59g/km. It can also cover 31 miles on electric power alone.